This is the sixth in an 8-week series presented by Michael McRay. 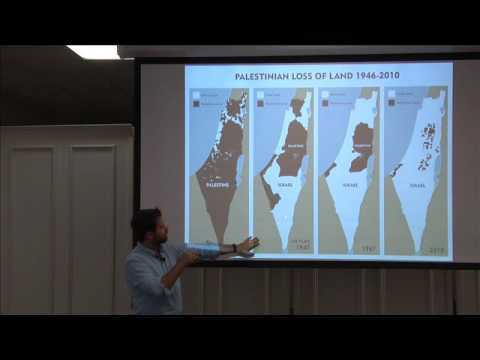 The series is meant to shed light on the history of the current conflict between Israelis and Palestinians over control of the land area by reviewing the history of the territory and of the peoples who have inhabited it. Michael is widely traveled and knowledgeable about the topic and the people, and he has written and given talks about it in a number of venues.